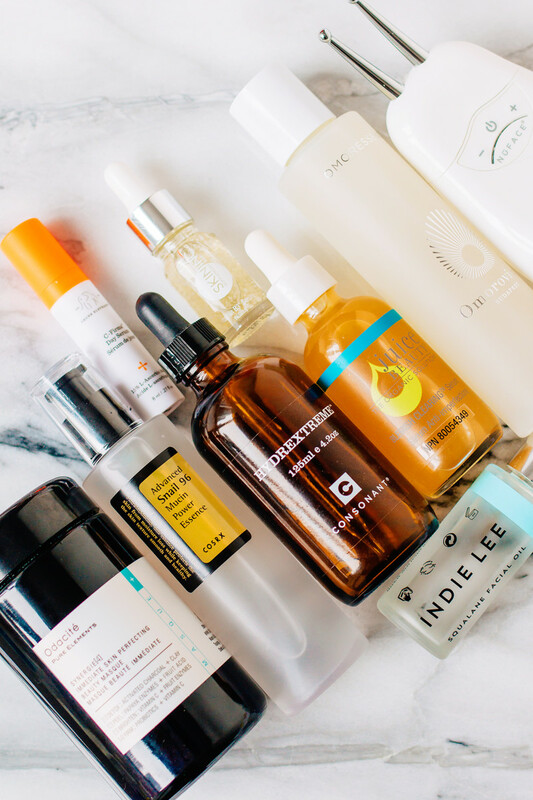 The last time I shared my skincare routine, I promised that I&apos;d start updating you every season with what I&apos;m putting on my face, in what order—and why! So, now that we&apos;re in the thick of January, I&apos;m back with a winter edition of my daily regimen. Some of the products have stayed the same, so you&apos;ll recognize them from the fall. 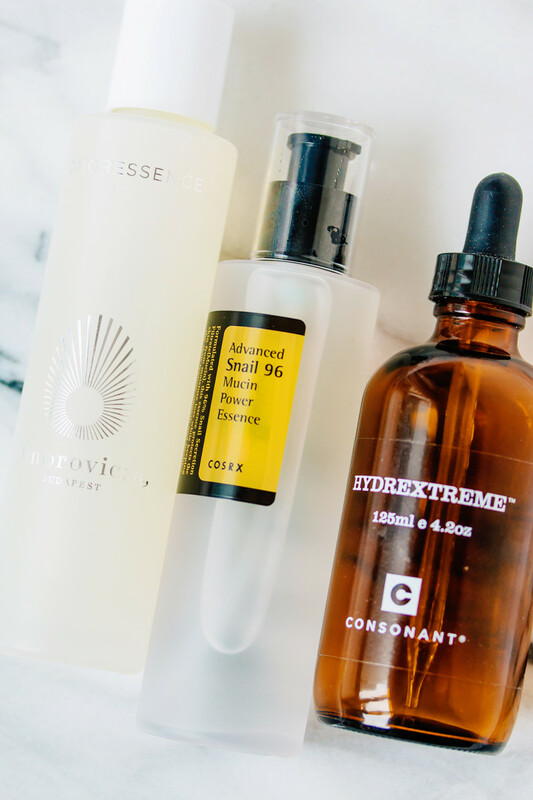 But I&apos;ve ALSO been testing out some exciting new things, including cleansers, essences and niacinamide! My winter skincare goals include acne prevention, anti-aging and hydration. With my previous routine, my main goal was to fade summer pigmentation. While I still have a bit of that left (look closely at my forehead! ), it&apos;s improved to the point where it&apos;s not bothering me anymore. Acne prevention: My skin is generally pretty clear, but if I&apos;m going to get a pimple, it will happen during the week before menstruation. Hormonally, that&apos;s when estrogen is at its peak, and thyroid function is at its lowest. Cold weather can sometimes make things worse because a) everyone is more hypothyroid in the winter, and b) dry skin can clog pores. Prevention without over-drying is the challenge! 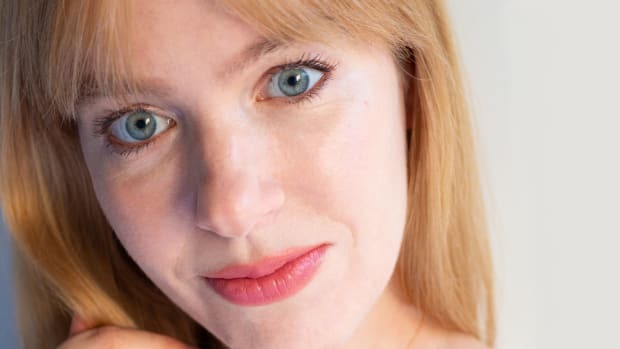 Anti-aging: In the fall, I started on granactive retinoids, and then a low-dose retinol, so my goal is to keep up with that, since retinoids are considered the "gold standard" for anti-aging. To counteract the shorter, darker days in the winter, I also like to do more light therapy—which is anti-aging for your skin AND body! Hydration: Of course, most of us are a little drier right now, and certain actives can make that worse. But I also don&apos;t want to use heavy creams that could break me out or slow down cell renewal (see study here). I&apos;ve found that lightweight layers work the best for my skin. 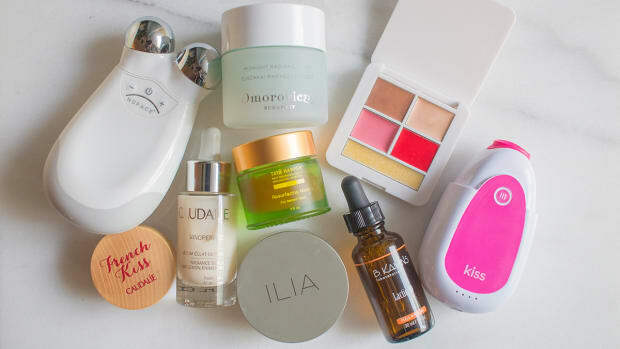 My winter skincare products from Odacité, COSRX, Drunk Elephant, Consonant, Skin Inc., Juice Beauty, Omorovicza, NuFace and Indie Lee. Before we get into the products, a quick word on how I choose them. Mainly, it&apos;s about the ingredients. This tutorial outlines how I go about checking them. The key things I try to avoid (at least in the first five) are silicones, sulfates, synthetic fragrances, petrochemicals and unstable oils. I also purchase most of my skincare myself—I&apos;m THAT particular about what I use!—so most things I&apos;m showing you here are NOT free samples. Alright, on to the routine! 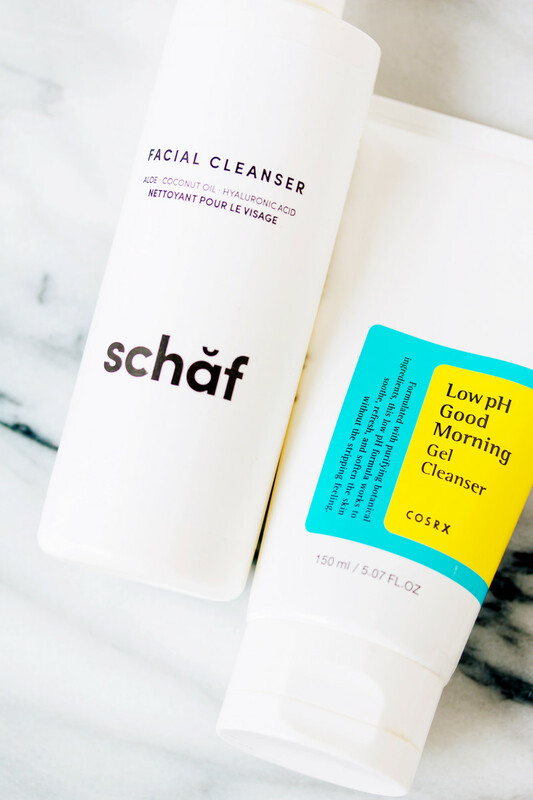 Schaf Facial Cleanser and COSRX Low pH Good Morning Gel Cleanser. My day starts off with one of two cleansers. I&apos;d recommend Schaf Facial Cleanser to anyone and everyone, especially for winter. It&apos;s all-natural, and despite its milky texture, it won&apos;t leave behind residue. I recently bought COSRX Low pH Good Morning Gel Cleanser because of the overwhelmingly positive reviews. It&apos;s a gel that produces a ton of lather (so a little goes a long way), but unlike most foaming cleansers, it&apos;s non-stripping. 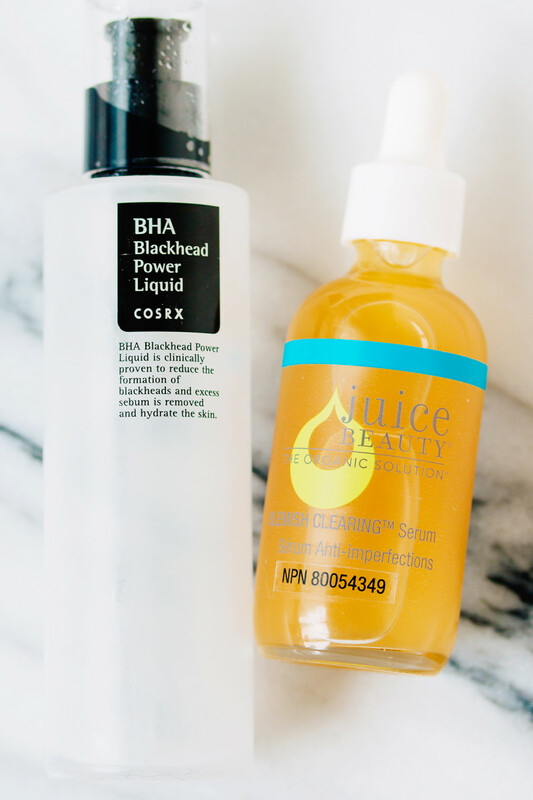 COSRX BHA Blackhead Power Liquid and Juice Beauty Blemish Clearing Serum. One thing I&apos;m more diligent about in the winter is getting something on my skin right away when I step out of the shower. Dry air pulls out moisture, so it&apos;s important to trap it in ASAP. Since I use acids and other skin treatments before I hydrate, I start with my BHAs (beta-hydroxy acids). This article explains why I think BHAs are superior to AHAs and NOT just for people with acne. 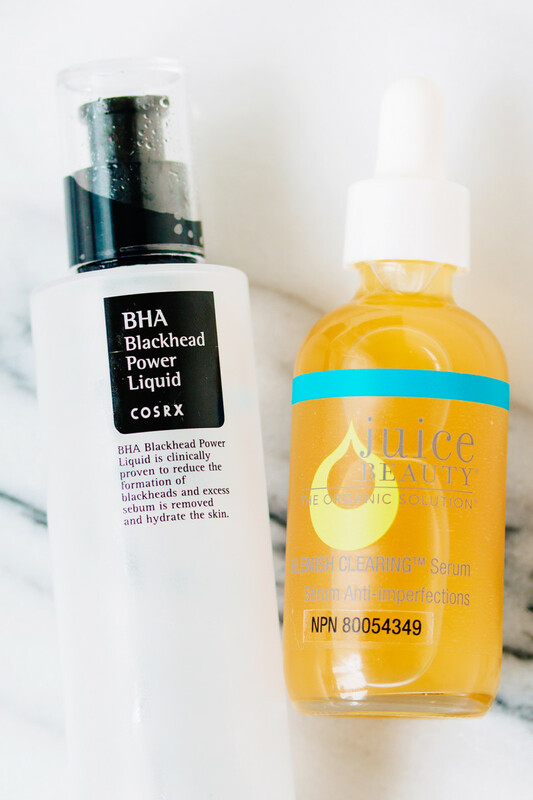 The COSRX BHA Blackhead Power Liquid is one of my "Holy Grail" products. It keeps pores clean; prevents acne, blackheads and closed comedones; helps fade pigmentation; and leaves skin bright and smooth. Since it&apos;s a little more drying in the winter, I&apos;ve introduced a second BHA into my routine, the Juice Beauty Blemish Clearing Serum. It has 0.75 percent salicylic acid, so it&apos;s roughly half as strong as the COSRX. If you find most BHAs too harsh, definitely check it out! 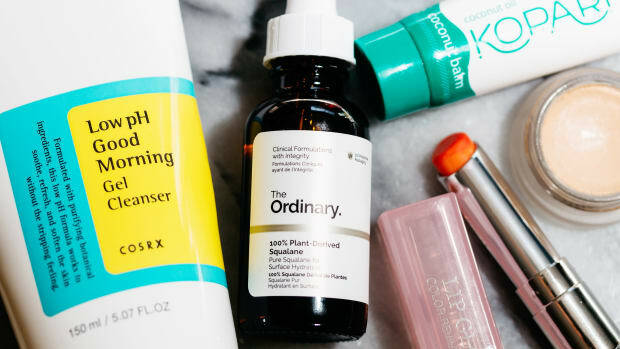 Sometimes I alternate them, or sometimes I&apos;ll put the COSRX on my chin (where I&apos;m more prone to congestion) and the Juice Beauty everywhere else. A few people have asked me how I apply these. I don&apos;t use a cotton pad; I just tip my head a little bit back and dispense them directly onto my face, then massage around. 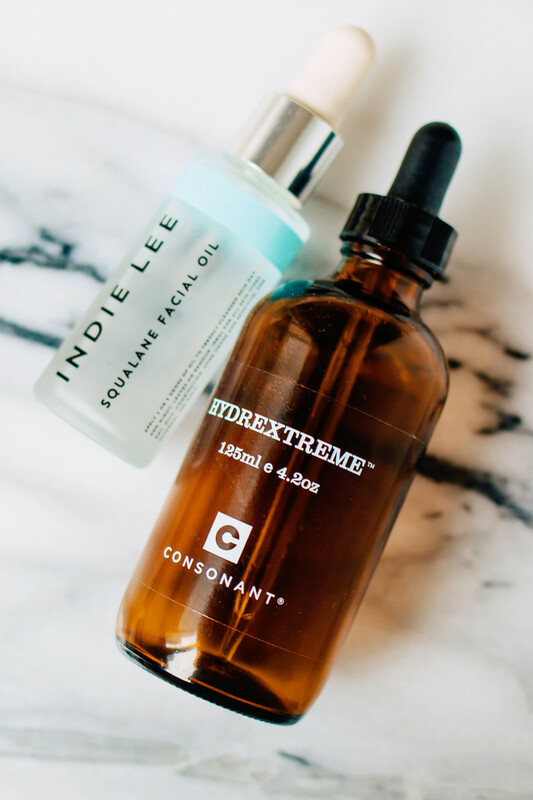 Indie Lee Squalane Facial Oil and Consonant HydrExtreme. The next thing I do is immediately apply a hydrator to my eye area and lips, to sink in while the acids are doing their thing. I find squalane oil, such as Indie Lee Squalane Facial Oil, to be more effective for chapped lips than ANY lip balm. Someone needs to make it in a portable rollerball format! I also use it instead of eye cream, as most eye products end up giving me irritated, crepey skin. Fortunately, squalane never does that (and it doubles as an anti-aging treatment). Often, I&apos;ll apply some Consonant HydrExtreme as an eye serum before the oil. Since it only has two ingredients, it&apos;s also a great product for that area (and the rest of your face, but we&apos;ll get to that shortly!). 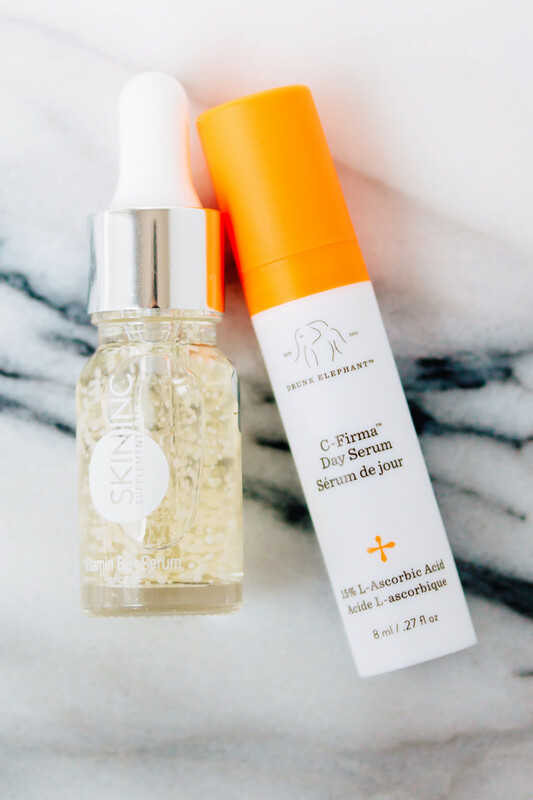 Skin Inc. Vitamin B3+ Serum and Drunk Elephant C-Firma Day Serum. If I&apos;m not rushing out the door, I layer on one of the brightening/antioxidant treatments I&apos;m testing. This is an either/or situation. I don&apos;t apply both on the same day. Skin Inc. Vitamin B3+ Serum is my favourite new active I&apos;m using right now. It&apos;s a niacinamide treatment, and I apply it after my acids have been on for 20 to 30 minutes. Besides brightening and protecting from free radicals, it&apos;s also good for acne and redness. So it&apos;s along the same lines as The Ordinary&apos;s, but I think it&apos;s better (and it doesn&apos;t do that weird foaming thing). However, it is pricey for the size of the bottle. On other days, I&apos;ve been trying Drunk Elephant C-Firma Day Serum (I got it in the Rise + Glow Duo). This is a vitamin C treatment with 15 percent L-ascorbic acid plus ferulic acid and vitamin E to stabilize it. So it&apos;s comparable to SkinCeuticals CE Ferulic, except the pH is higher (3.3 versus 2.5-3.0) and it contains marula oil. I apply it as soon as the acids have sunk in—no wait time. I&apos;m planning a more detailed review of the brand later, but so far, I&apos;m not sure about this product. I think the marula may have given me a pimple (it&apos;s a heavier oil). And it&apos;s hard to tell whether it&apos;s oxidized, because it&apos;s orange. Note: The reason I don&apos;t use both of these treatments on the same day is because I think the marula oil would block the niacinamide from penetrating properly. I wouldn&apos;t apply the niacinamide first, because it has a higher pH (you always want to go in order of lowest to highest pH). Omorovicza Omoressence, COSRX Advanced Snail 96 Mucin Power Essence and Consonant HydrExtreme. Then comes hydration. On Skin Inc. days, I apply one of these as soon as the niacinamide has sunk in. On Drunk Elephant days, I try to wait a bit, since vitamin C works best at a low pH. Again, Consonant HydrExtreme is in the rotation, which will surprise no one. It&apos;s been a favourite of mine for years and years! Hyaluronic acid serums always seem to make me drier, but I never have that problem with this all-natural, polysaccharide-based serum. See my full review here. However, I know that product is harder to get hold of outside Canada, so I&apos;ve been testing some alternatives to recommend to you guys. One is Omorovicza Omoressence. This is a watery essence that you pat/press on. I love that the top ingredient is Hungarian thermal water—read more about its healing powers in this interview with the founder. My third option is COSRX Advanced Snail 96 Mucin Power Essence. This has a totally different consistency; it&apos;s very gooey! But that&apos;s because it contains a whopping 96 percent snail secretion filtrate. If that doesn&apos;t bother you, and you&apos;re looking for an affordable, one-step hydrator that won&apos;t clog your pores, I&apos;d highly recommend it. Peter Thomas Roth Oilless Oil 100% Purified Squalane, The Ordinary 100% Plant-Derived Squalane and Indie Lee Squalane Facial Oil. If you&apos;re not on the squalane train yet, you have to read this. It has so many benefits beyond hydration, from regulating oil production to protecting from oxidative damage. 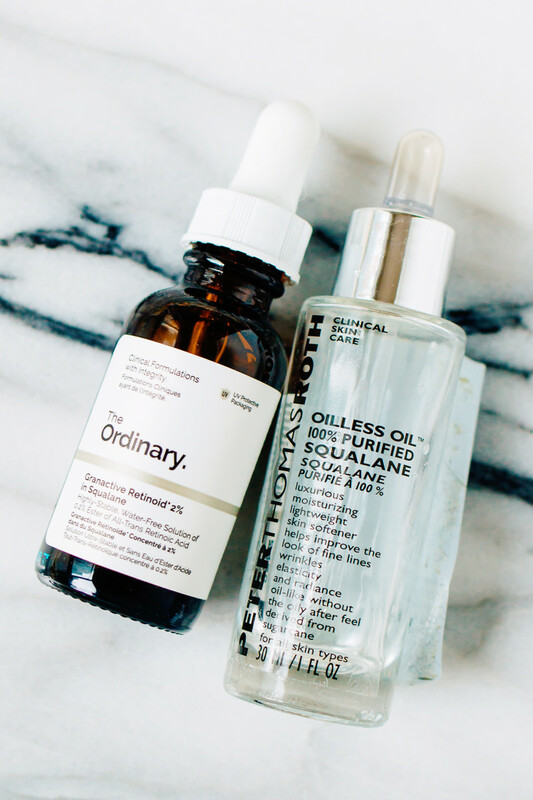 I don&apos;t have a favourite; I just rotate between Peter Thomas Roth Oilless Oil 100% Purified Squalane, The Ordinary 100% Plant-Derived Squalane and Indie Lee Squalane Facial Oil. 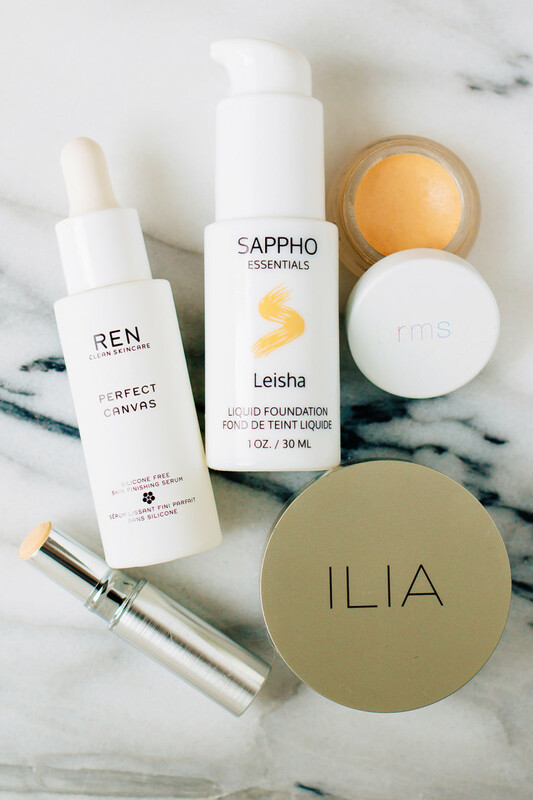 REN Perfect Canvas Skin Finishing Serum, Sappho Essentials Liquid Foundation, RMS Beauty "Un" Cover-Up, ILIA Soft Focusing Finishing Powder and Omorovicza Mineral Touch. 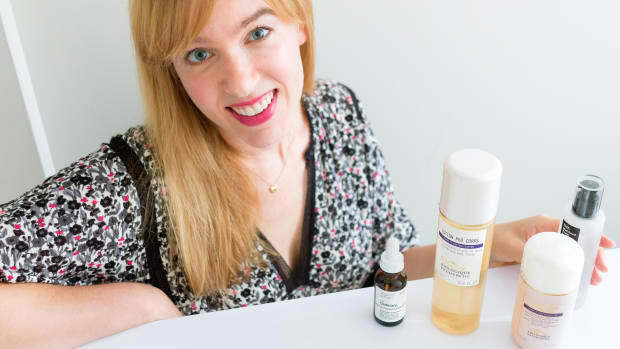 Even though this is a skincare routine, I want to quickly touch on skin makeup, because I feel strongly that it should be considered an extension of your skincare. So I try to avoid silicones here, along with the other problematic ingredients. One new thing I&apos;m excited about is the REN Perfect Canvas Skin Finishing Serum. It&apos;s a silicone-free primer with a fresh serum texture. You apply it under foundation to mattify and create a smooth, hydrated base. I love it! I wear that under Sappho Essentials Liquid Foundation, which is my favourite liquid foundation. (Sometimes I mix it with the higher coverage Sappho New Paradigm Liquid Foundation, if I need my skin to look extra-perfected.) These are two of the only silicone-free formulas on the market. I need to do an updated review, but you can read my original one here. Most days, however, you&apos;ll find me wearing RMS Beauty "Un" Cover-Up as both a concealer and lightweight foundation. (That&apos;s all I have on in these photos.) This tutorial goes over how to work with the product for best results. I always use it with ILIA Soft Focus Finishing Powder, which is the best translucent powder on the market, as far as I&apos;m concerned. It&apos;s very oil-absorbent, but without the "slip" of silica-based powders. I&apos;ve also added a new concealer into the mix, Omorovicza Mineral Touch. It only comes in two shades, but the ingredients are good, and it&apos;s drier than "Un" Cover-Up, which I know some people find too dewy. 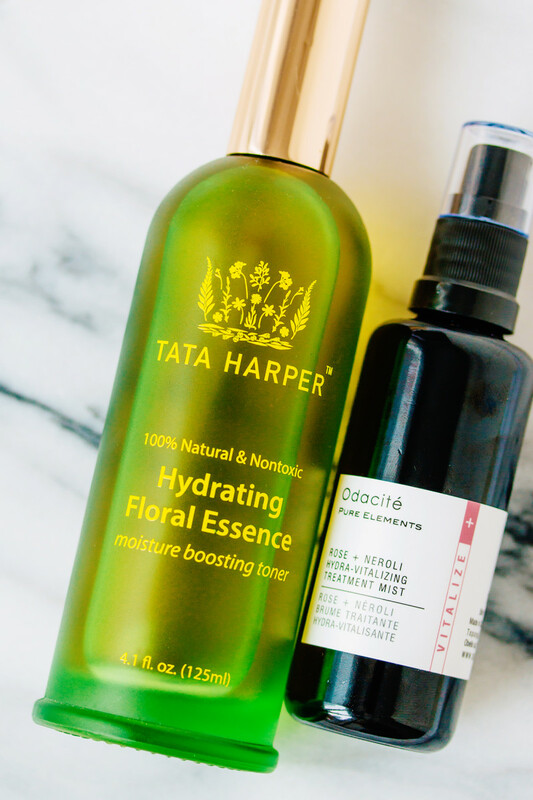 Tata Harper Hydrating Floral Essence and Odacité Rose + Neroli Hydra-Vitalizing Treatment Mist. My final morning step is a hydrating face mist, which adds that extra bit of dewiness, and cuts the powder so skin looks more natural. The two I&apos;m currently spritzing are Tata Harper Hydrating Floral Essence and Odacité Rose + Neroli Hydra-Vitalizing Treatment Mist. They&apos;re also great to refresh your skin throughout the day, and in the summer, I&apos;ll use them alone under squalane oil. Don&apos;t be shocked! I&apos;m all about sun protection when I actually, you know, see the sun. But I promise you that is not happening at the moment. Living in Canada, it&apos;s cold and it&apos;s dark, and I get next to no UV exposure from about December through March. FYI: MV Skincare&apos;s skin therapist founder talks about this here. 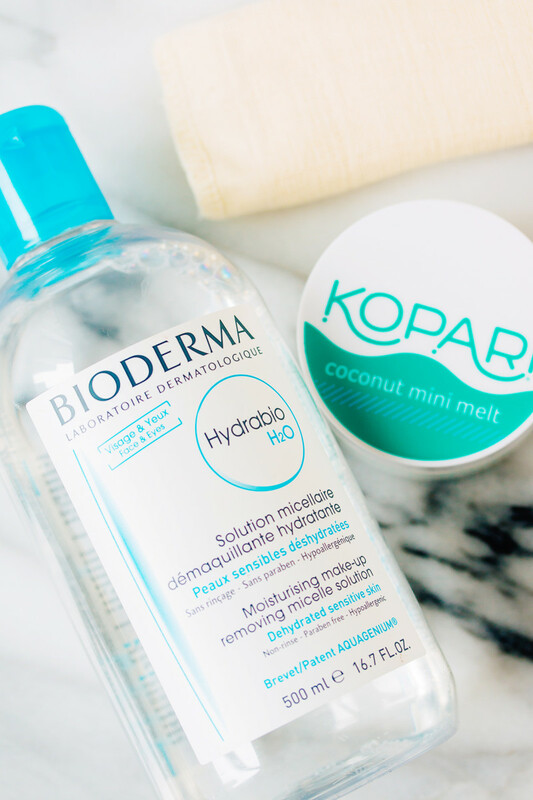 Bioderma Hydrabio H2O and Kopari Coconut Mini Melt. I like to give my skin a more thorough cleanse at night, to remove makeup, sweat, oil, pollution, etc. I start with a Shiseido Facial Cotton pad saturated with Bioderma Hydrabio H2O. It&apos;s a more hydrating version of the cult-favourite Sensibio H2O micellar water. Then I usually do my oil cleansing routine with coconut oil and a warm, steamy cloth. This tutorial takes you through my technique. You can always use health food store coconut oil, but I like the Kopari Coconut Mini Melt because it looks cute and saves space on the counter. 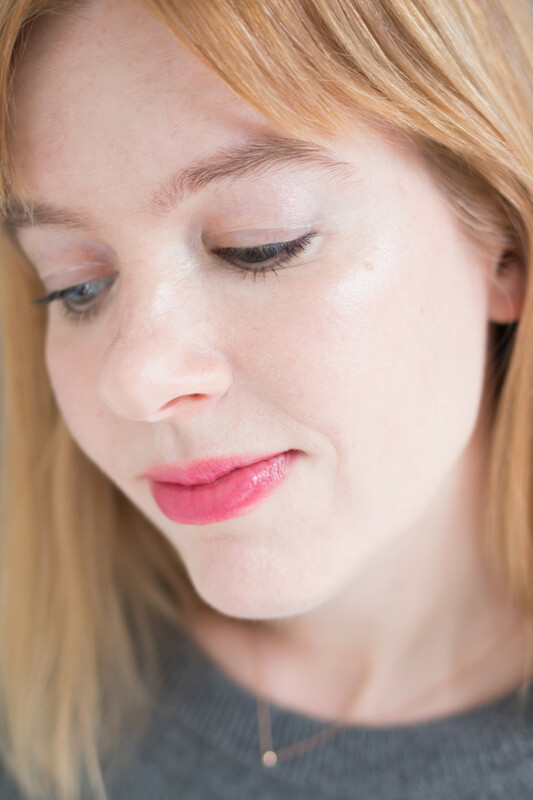 Note: You don&apos;t necessarily need to do the micellar first, but I like to get my eye makeup and lip colour off, instead of having it end up on the cloth! 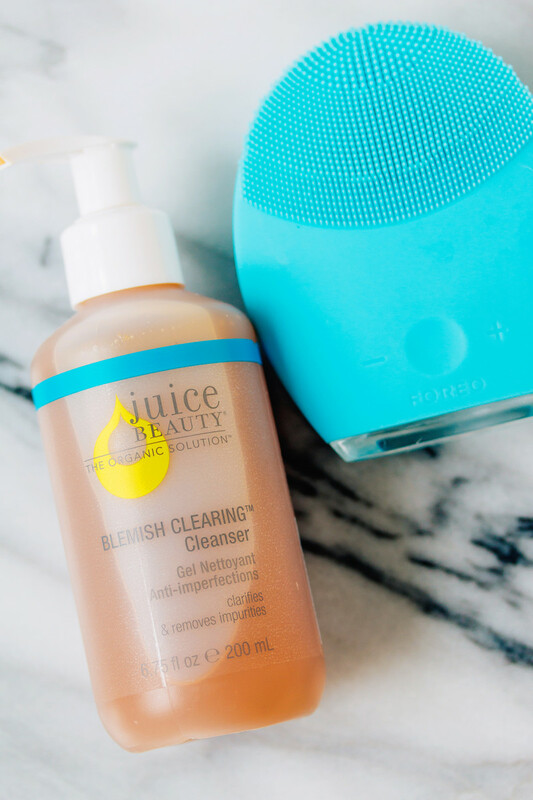 Juice Beauty Blemish Clearing Cleanser and Foreo Luna 2. If I feel like I need it, I&apos;ll follow that up with a light second cleanse. Or, if it was a no-makeup day, or I don&apos;t feel like doing the oil rigmarole, I just start here. Right now, I&apos;m testing the Juice Beauty Blemish Clearing Cleanser. I bought it not for its supposed acne-fighting abilities (I don&apos;t think a cleanser can really do that! ), but because it&apos;s natural and sulfate-free. So far I like it, and haven&apos;t found it drying—but again, I&apos;m being more careful about putting my BHA(s) on right after. On the days I don&apos;t oil cleanse, I like to use it with my Foreo Luna 2 cleansing brush to deep-clean my skin. Same as the morning, I put on my COSRX BHA Blackhead Power Liquid or Juice Beauty Blemish Clearing Serum, depending on what my skin seems to need. 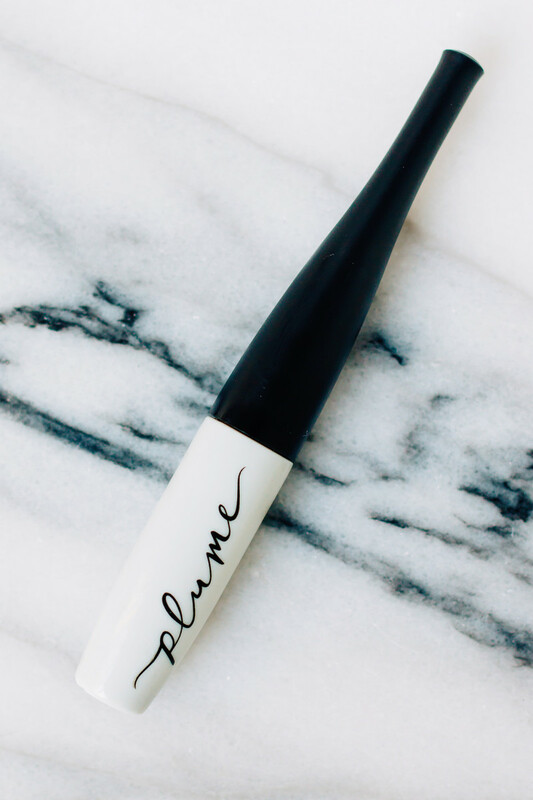 Plume Lash & Brow Enhancing Serum. Plume Lash & Brow Enhancing Serum goes on next, along my upper lash lines. This is a 100 percent natural treatment, and it totally does work to grow longer lashes! I was using it for a while last year, and got results, but I stopped because I thought it was irritating me. Turns out, that was the Biossance (I should have known!). So I think this is a good option for anyone who has sensitive eyes. Just like conventional lash serums, it takes six to eight weeks before you notice a difference... I&apos;ve got a few more to go! The Ordinary Granactive Retinoid 2% in Squalane and Peter Thomas Roth Oilless Oil 100% Purified Squalane. By now, my eyes and lips are crying out for hydration. So I&apos;ll do the squalane thing again, such as with Peter Thomas Roth Oilless Oil 100% Purified Squalane. 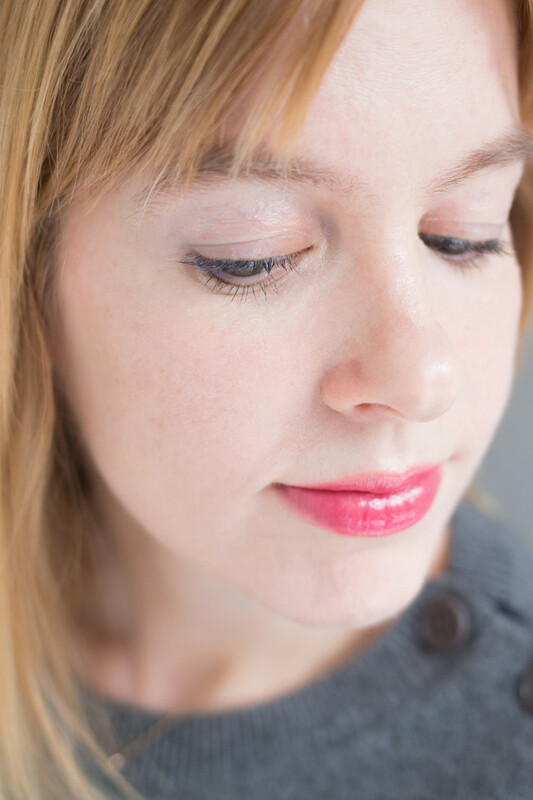 Or, about half the time, on my eye area, I&apos;ll apply The Ordinary Granactive Retinoid 2% in Squalane (reviewed here). This is a non-irritating retinoid, and probably the only treatment product I&apos;ve ever been able to tolerate around my eyes! 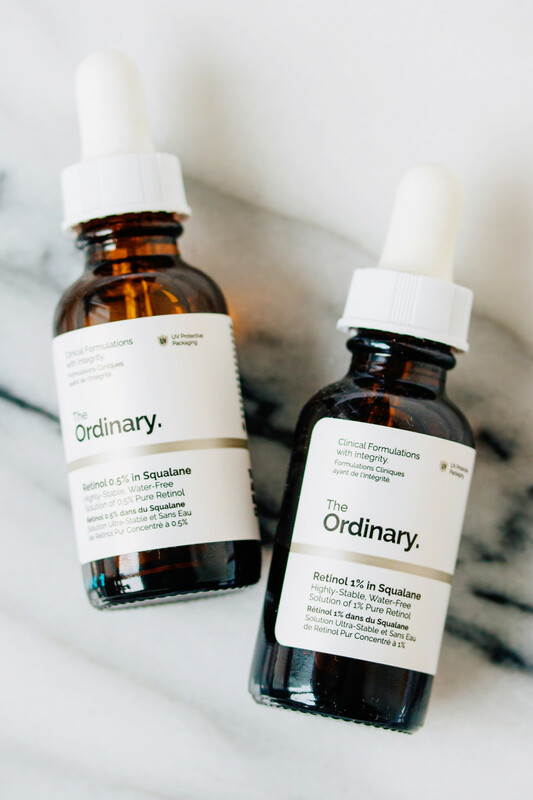 The Ordinary Retinol 0.5% in Squalane and Retinol 1% in Squalane. Next, I apply retinol over the rest of my face. If I feel dry, I&apos;ll use The Ordinary Retinol 0.5% in Squalane, but I&apos;m working up to using The Ordinary Retinol 1% in Squalane every night. You can read my review of both versions here. 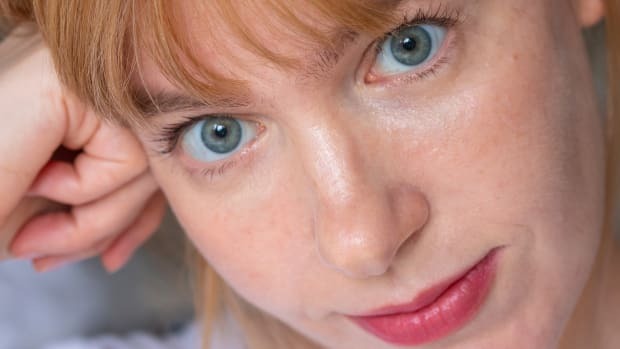 I&apos;m using retinol instead of the granactive retinoid because it&apos;s more proven, and I&apos;m not finding it irritating (which is the main reason to use the granactive). I still like Resurface by Shani Darden Retinol Reform, by the way, but I feel like my skin needs the hydration of the squalane oil version right now. 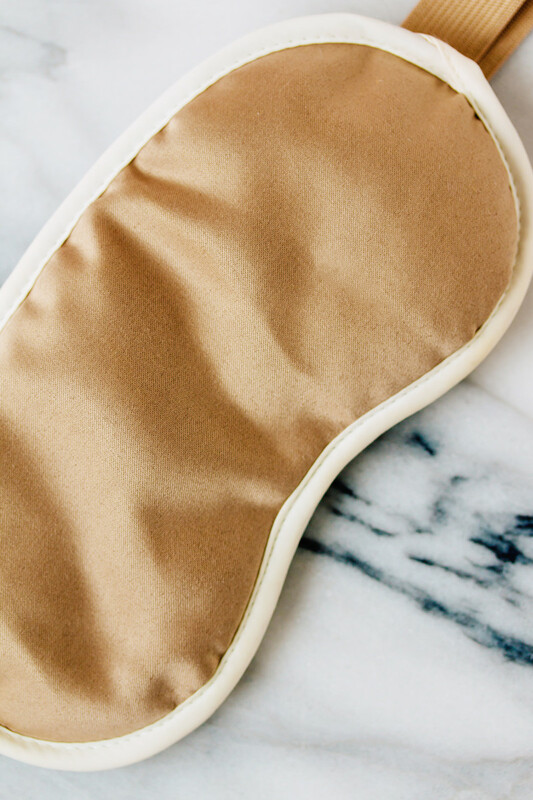 Last but not least, I throw on my iluminage Skin Rejuvenating Eye Mask before I go to sleep! It&apos;s doesn&apos;t just block out light—it&apos;s also an anti-aging treatment, thanks to the copper fibres in the fabric. My review is here. My most important skin/health treatment through the winter is red light. I use the Red Light Man Red Light Device, which I believe is the most powerful one on the market, and uses a variety of wavelengths. 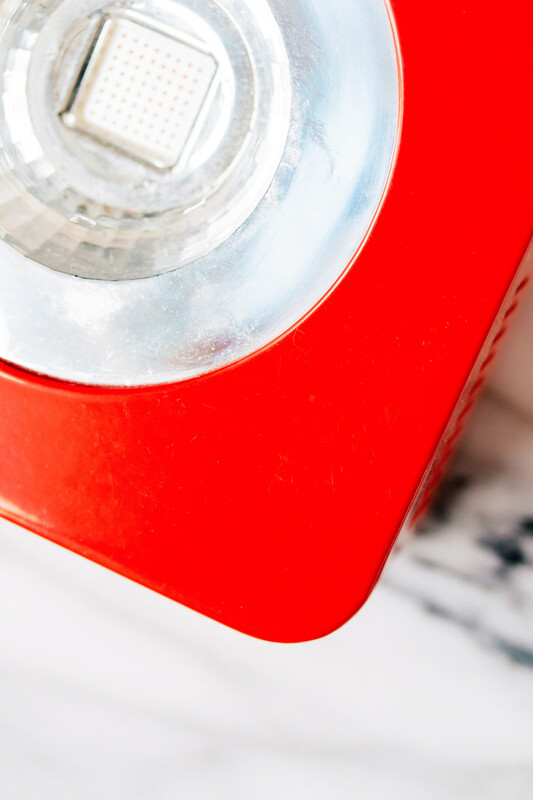 Some of the things red light can treat: acne, acne scars, large pores, wrinkles, sun damage, hair loss and hypothyroidism (to name just a few!). 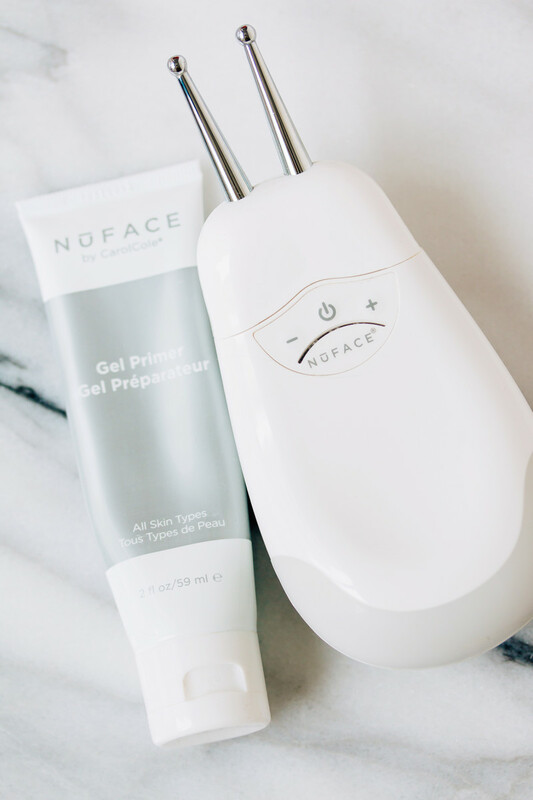 I&apos;m on maintenance mode with my NuFace Trinity Facial Toning Device, which means I only need to use it two or three times a week (after five times a week for the first 90 days). I bought the Eye and Lip Enhancer Attachment separately, but you can get both cheaper, plus the Gel Primer, if you buy the Facial Trainer Kit. This is a microcurrent device, and I do think it makes a difference—a subtle lift. I think it was more noticeable when I was using it more often, though, so I might have to go back to that. I wish it wasn&apos;t such a time commitment! The ZIIP is definitely on my list to invest in next. Odacité Synergie Immediate Skin Perfecting Beauty Masque. 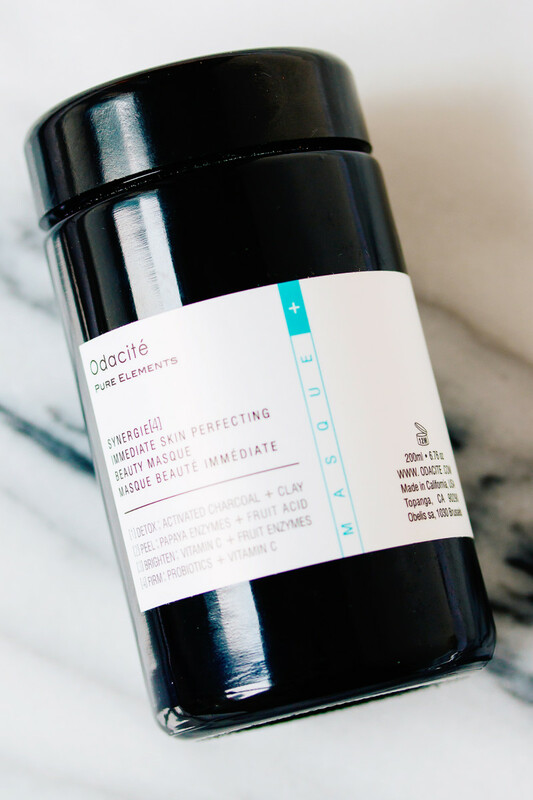 The one face mask I&apos;ve been using lately is Odacité Synergie Immediate Skin Perfecting Beauty Masque. I like it because it&apos;s got a bit of everything! Charcoal, clay, enzymes, fruit acids, vitamin C and probiotics. It&apos;s also a powder, so it will last longer than a wet mask, and you can mix it with whatever you want. PMD Kiss Lip Plumping System. 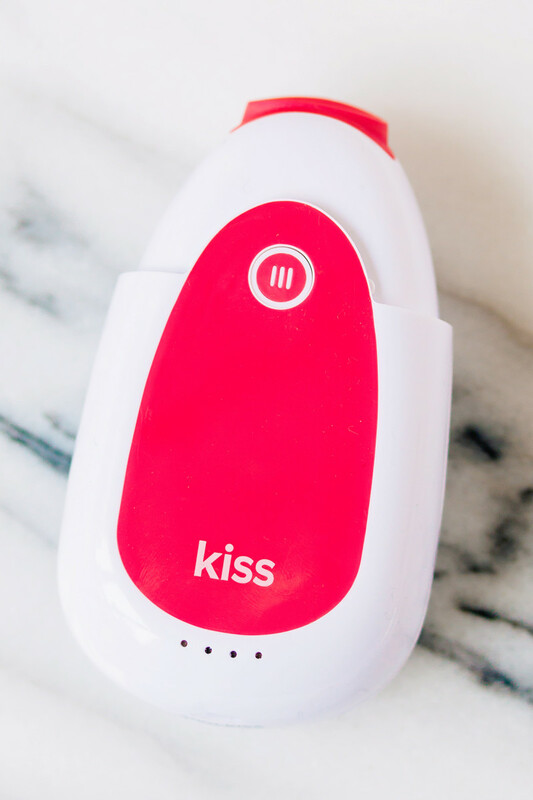 Finally, my one frivolous "toy" is this PMD Kiss Lip Plumping System, which I reviewed here. My upper lip is basically nonexistent, so I like to use it before I&apos;m going out to get a tiny bit more volume there. 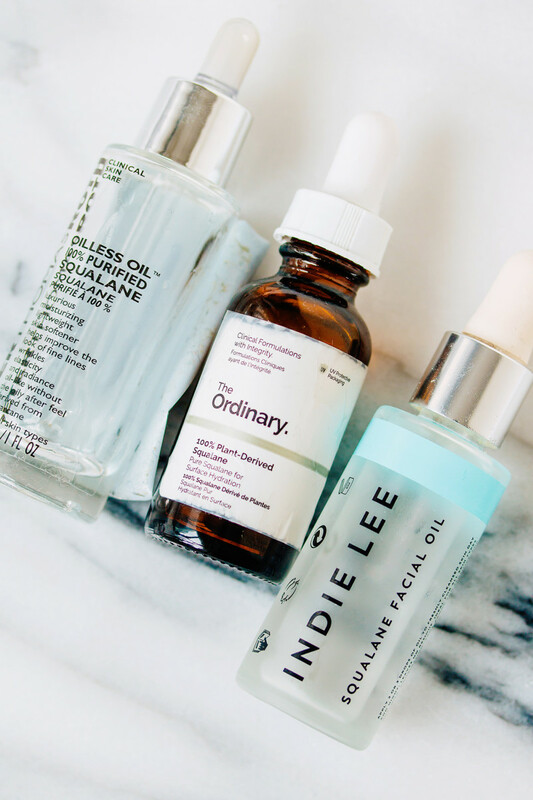 This routine is keeping my skin clear and hydrated. So there you go—that&apos;s everything going onto my face at the moment! As always, YMMV (your mileage may vary). This is what works for me, but my skin isn&apos;t very dry right now, and I tolerate acids and retinol really well at this point. Also keep in mind that I&apos;m a beauty editor; I test a lot of stuff! 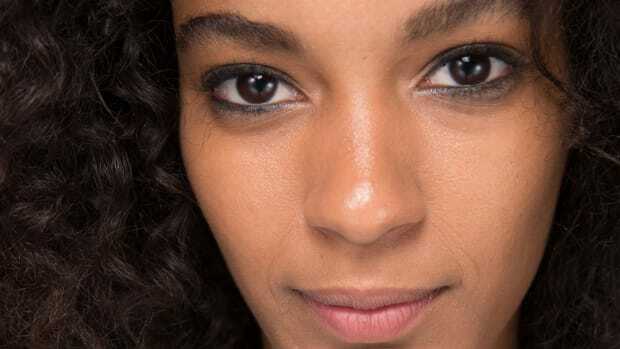 Your skincare routine doesn&apos;t necessarily have to be this involved. If I&apos;ve inspired you to try something here, my advice is to introduce just ONE new product at a time. I can&apos;t tell you how many people have written to me, who&apos;ve bought ALL THE THINGS (usually from The Ordinary), and want to use them all at once. If you do that, you won&apos;t know which products are working and not working... and you could seriously irritate your skin. 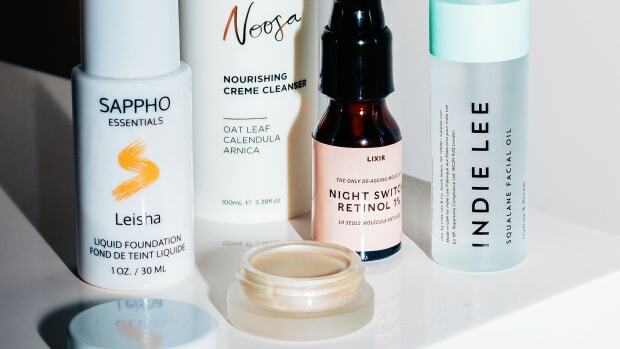 Need more skincare help? Make sure to sign up for my FREE skincare course and newsletter! What&apos;s your winter skincare routine?